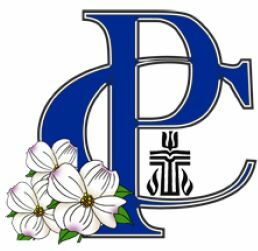 First Presbyterian Church is involved in a number of important ministries in and around Albemarle. We believe that it is our great calling to be an active part of our community, making life better for those with whom we live. 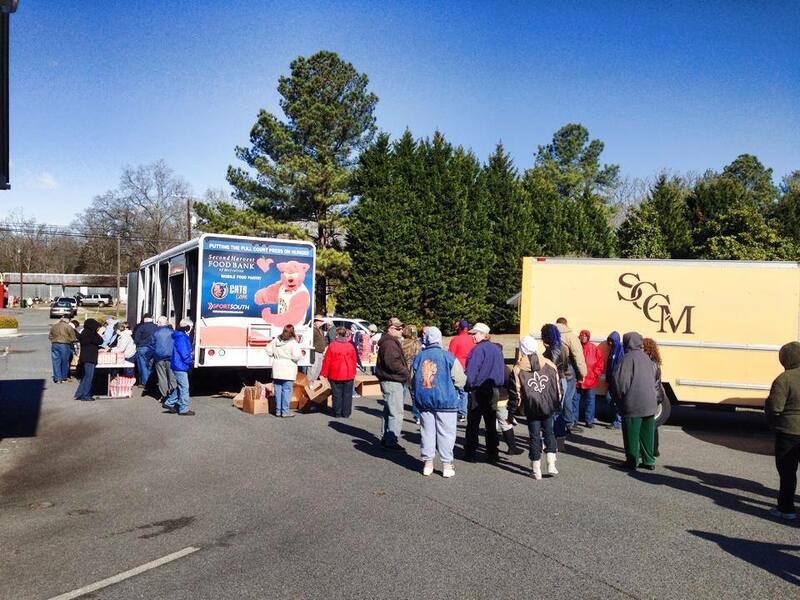 SCCM is an organization that exists to care for people in need in Stanly County. The organization has a clothing closet, a food pantry, two community tables, an assistance program, and a mobile food pantry. 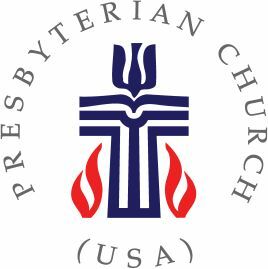 First Presbyterian Church provides many resources for SCCM including prayers, financial support, and volunteers. 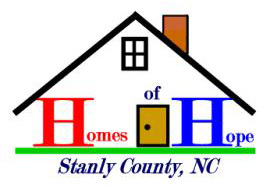 Homes of Hope is a non-profit organization which seeks to reduce homelessness in Stanly County. They enable individuals and families in need to gain independence and become successful community members through transitional housing, emergency housing, case management, resource connections, and skill acquisition. First Presbyterian Church is involved with the closest public elementary school. We team up with other area churches to provide backpacks of food for low-income students to help them through the weekend. We also support Central Elementary School teachers and programming. The church coordinates regular work teams to assist Stanly County Habitat for Humanity with their builds and programs.